Hello all! So, sorry for my six month post dearth, but I’ve only gone and opened a little restaurant. It all happened quite suddenly and we’ve all been flying by the seat of our pants since it opened in January. It’s in a converted Post Office just off the highstreet in Levenshulme, Manchester. …and here’s another from the Manchester Evening News written just after we opened. Anyone who has been following my adventures over the last few years will know that I started up a little business almost four years ago, attempting to bring back the best of British food, really off the back of this blog, and my other project Neil Cooks Grigson. My prompt for writing this post is the name of the place: The Buttery. I’ve opened it with another local, Mr Brian Shields. Very nicely, he was happy for us to carry on the name; a name that carries a lot of interest for me as it is my surname, but it also describes what we’re trying to achieve. People assume the name Buttery has something to do with butter-making , but it has nothing to do with it, but it is food-related. 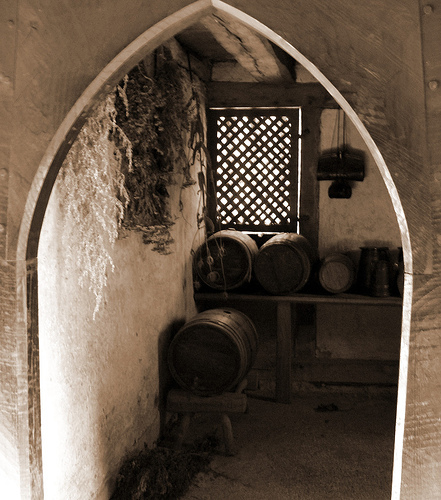 A buttery was a room in a castle or abbot where wine and other drinks were stored and sometimes served. 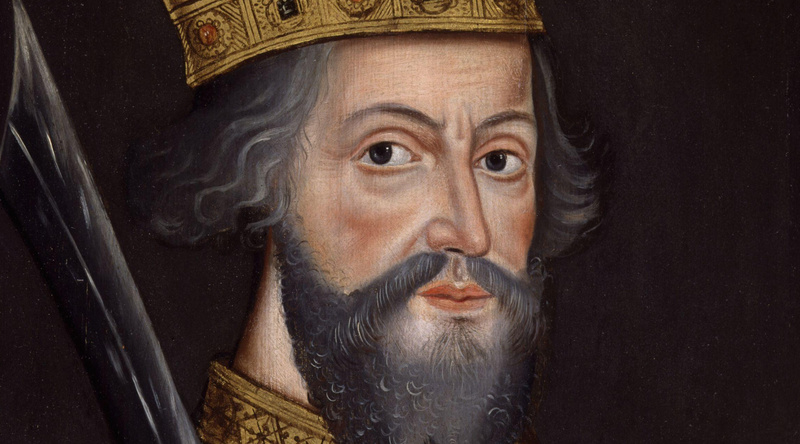 The first Butterys to land on British soil can be traced right back to the voyage over the English Channel from Normandy to Hastings with William the Conqueror in 1066, so it’s not a bad lineage, historically speaking. In old Norman, the name was Buteri, which then became Boterie. The word coming originally from the Latin bota meaning cask, so essentially the buttery was where butts, i.e. barrels, were kept, eventually becoming a general dry store of all foods. The name Buttery is quite rare because surnames often come from an occupation – Tailor, Cooper, Shoesmith and Cook for example – less common is to be named after a room. 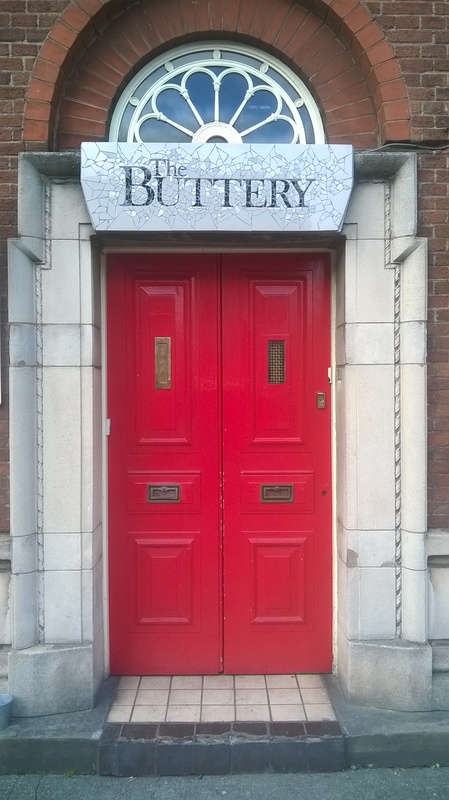 So who looked after the buttery? The butler, of course! All of the Butterys in Britain are likely to be descendants of the original man or family in charge of King William’s boteri, and it would have been an occupation of high-regard back in the Middle Ages where a secure and dependable dry stock of food, wine and ale was the difference between starvation and survival over harsh winters. William needed to bring with him a very good boteri-keeper if he was to survive cold and damp Britain. Indeed, an early branch of the Buttery family was given a family seat by William for their ‘distinguished assistance’ during that famous 1066 battle. During the Dark and Middle Ages, life was more communal affair, with everyone in the group – high or low – eating together in their Great Hall, and so it was that every castle and abbot had its butter to be found at the low end of the Great Hall, giving out wine, ale and candles. Butteries quickly cast their nets wider and produced food to eat as well as storing it. Berkeley Castle’s fourteenth century buttery was well-equipped with bread ovens, lead sinks, large pestles and mortars and chopping blocks. It really was the centre of the castle, as it contained the water well. Long before the castle was built, the well would have been the focal point for a village settlement, growing in population and complexity around it as one runs through the centuries. By the time we reach Tudor times, those that once sat at the high table, now ate in separate dining rooms away from servants. This meant the adjacent rooms, including the buttery, pantry (looked after by the panter) and the kitchen had to move downstairs to make way for these smaller and more informal eating areas. The distinction between buttery, pantry and kitchen blurred and they began to disappear. But butteries lived on in other ways; the butler became the servant held in the highest regard, overseeing the inner workings of whole houses and stately homes. Butteries found in the old college buildings of Oxford, Cambridge and Dublin, became places where scholars could get a drink or two and enjoy some light meals and snacks; so called ‘buttery bars’. It’s nice that Levenshulme in South Manchester has its very own buttery, doing just that! I’m delighted for you, Neil! All the best in your new venture. If I’m ever in the north of England (I assume that’s where Manchester is), I’ll be sure to drop in. This June I was in Battle and Hastings, where I learned all about 1066 :). What an interesting article and a proud lineage to have, indeed. Ah thank you! I’ve never actually been to Battle or Hastings – I really should get round to it!